The digital revolution has made it easier than ever before to trade internationally. However, to attract overseas customers in the saturated world wide web, it is important that your business is visible. 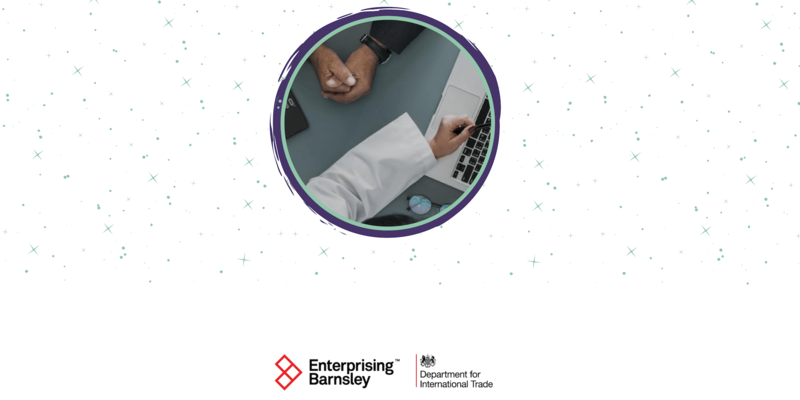 In a 1-2-1 mentoring session brought to you by Department for International Trade and Sheffield Chamber of Commerce, our digital clinic will provide you with knowledge of how to digitally equip your business to successfully sell your products and services to international buyers.